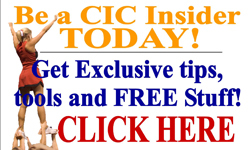 Are you looking for some chic, gorgeous cheerleading jewelry to show your spirit? 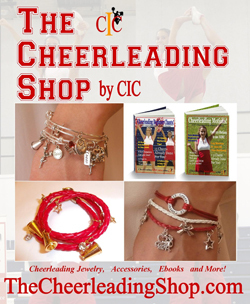 Check out our CIC Store - The Cheerleading Shop by CIC, for beautiful jewelry, accessories and more! Here are some of the items - Enjoy!